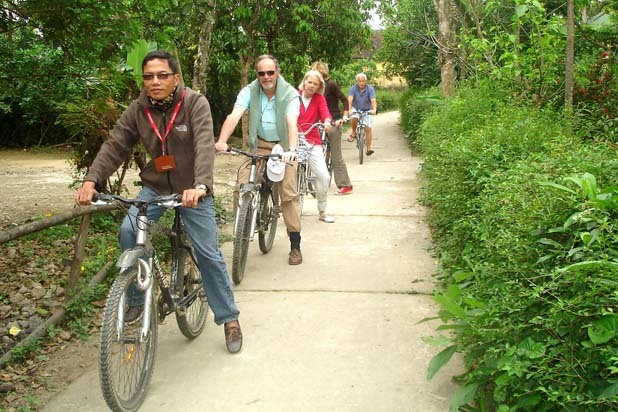 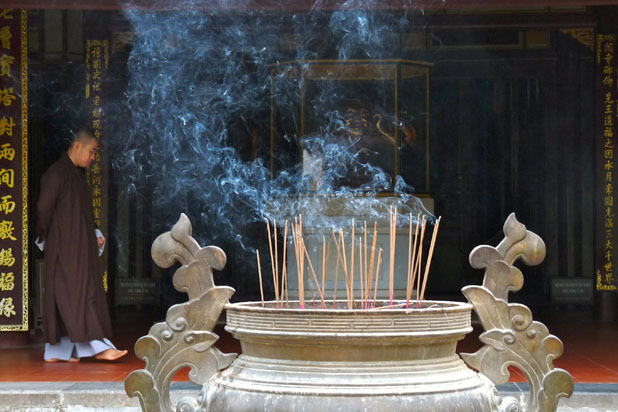 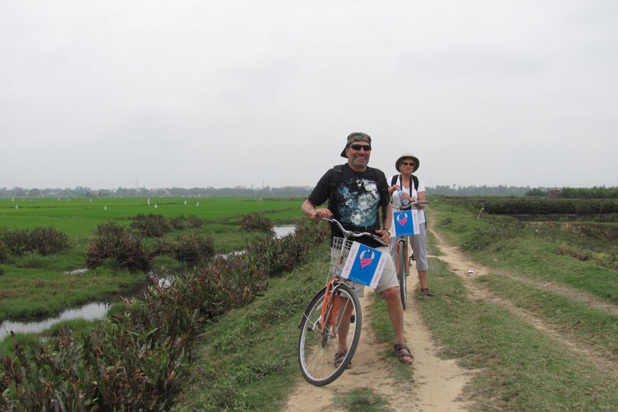 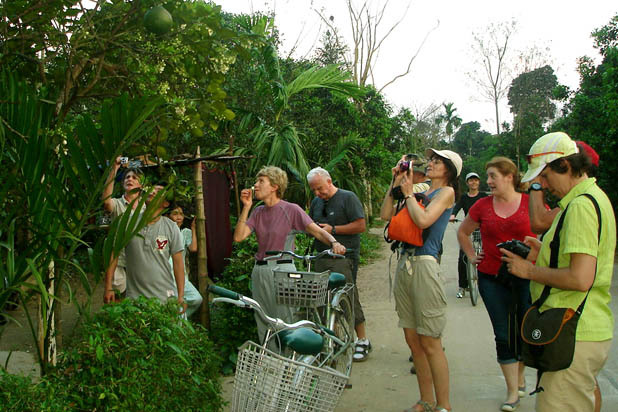 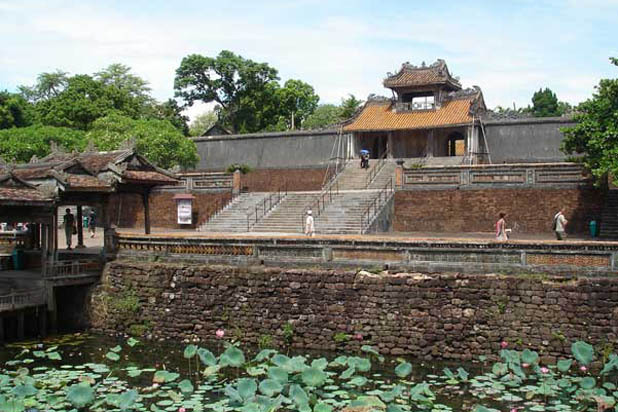 Among famous cities of Vietnam, Hue is unique. 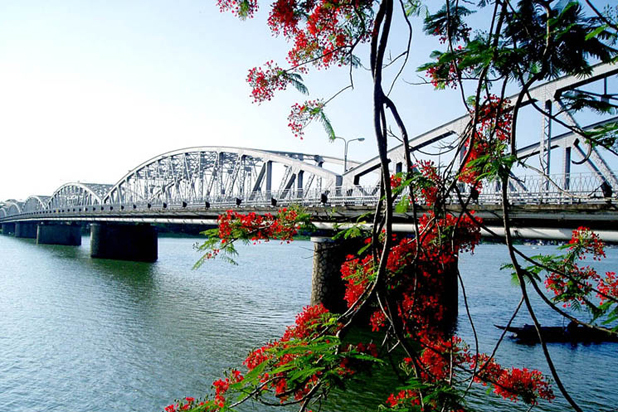 It is a beautiful, quiet and relaxing city, rich in nature, architecture and art. 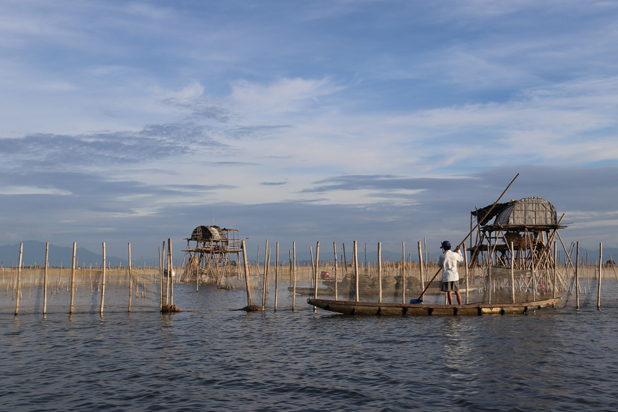 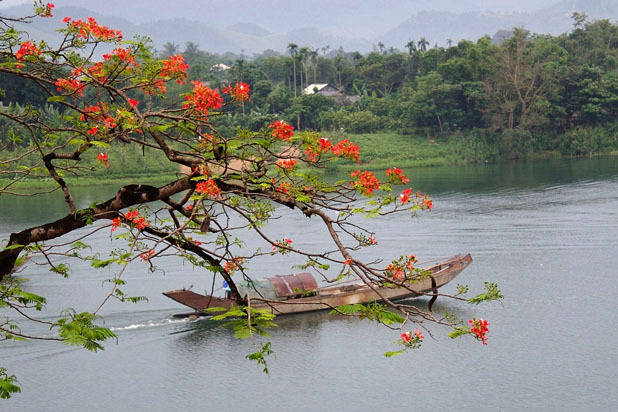 Hue is also the only city in Vietnam that has a poetic river flowing through its centre. 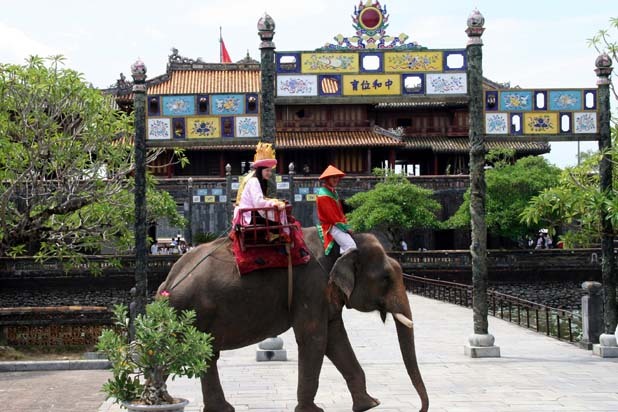 Perfume River and the historic Trang Tien Bridge have become the symbol of Hue romance and charm. 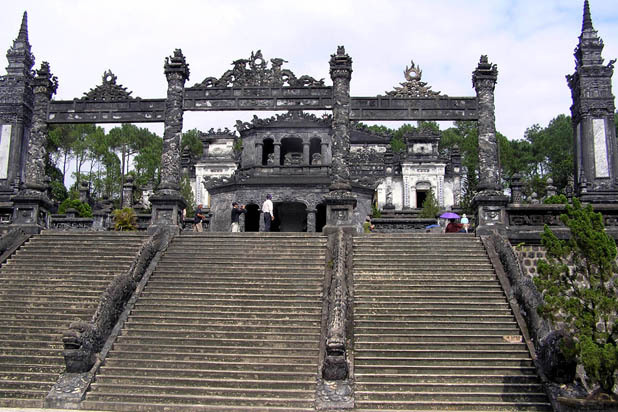 Hue is best known for majestic imperial citadel, mausoleums and pagodas. 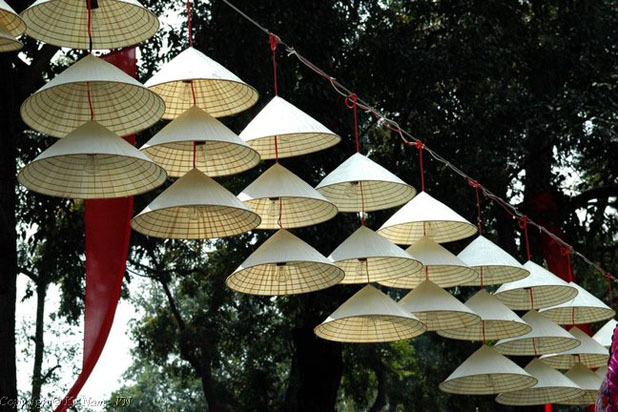 Not only making a favorite destination for architectural enthusiasts, Hue is also a culinary centre of Vietnam where cooking has become a refined art. 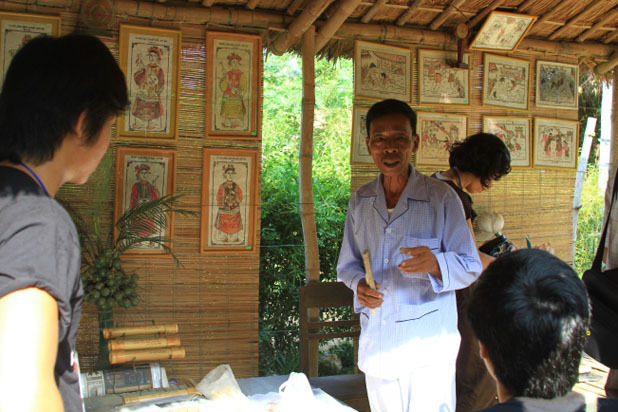 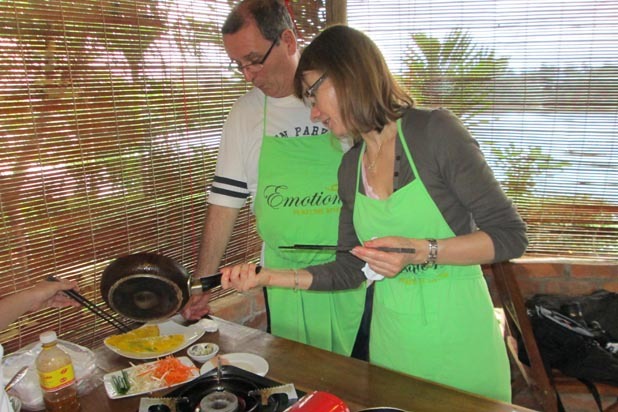 More than two thousands Vietnamese traditional dishes take origins from Hue royal food.